Van’s philosophies and successful strategies in these books will take you straight to the top! 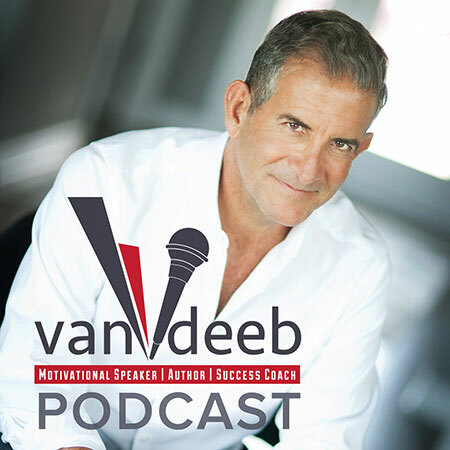 Listen to Van’s New Podcast! Increase your market share! 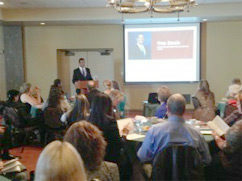 This was the topic at a sold out seminar “Listing Explosion” in Albuquerque New Mexico on November 12th. 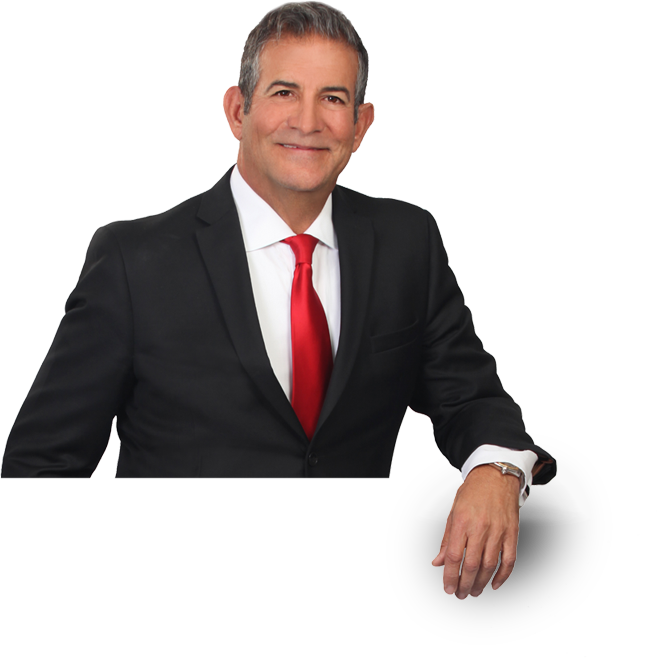 This is Van’s favorite course and he guarantees his techniques will turn average Real Estate pros into Top Producers! Contact Van today to visit your city! 2018 was a very busy year for me, packed with keynote speeches and workshops. 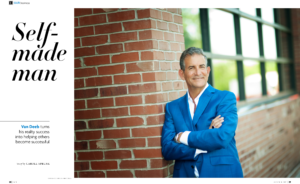 Every speech was created for a specific audience, but it dawned on me that they all shared an underlying message: we are defined by how we serve our customers. Your reputation is defined by your service, your company’s success is defined by your service, and your sales performance is defined by your service. I am confident that if you really think about it, you will agree that this is true.